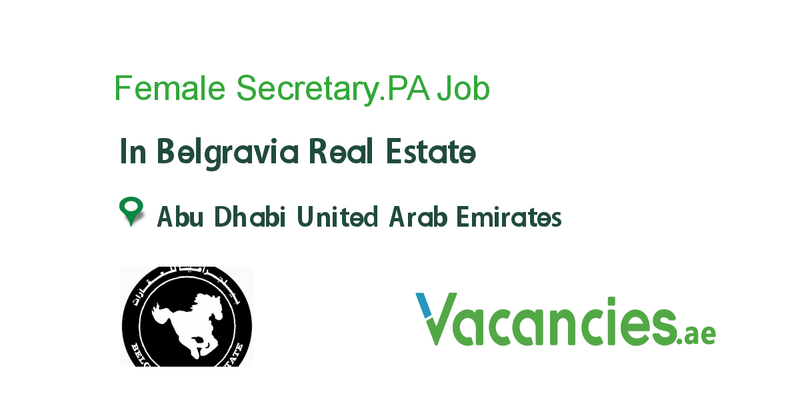 Required for Real Estate agency. Fluent in English with advanced computer skills and experience. Interested Candidates may send their C.V with photo.